I’m totally ready for the squash takeover! Especially if it involves these cute rollups! You are so right. Midwest gardens and farmers markets are the best. Love love the fresh vegetables in these roll ups. Makes them light and Perfect for summer. Haha I wish you could be! 🙂 Thanks! Here in my small town in the Pacific NW we have several Fab farmers markets within a 50 mile radius and the one in town is wonderful. What a difference to be able to get truly FRESH produce and organic also. I love lasagna roll ups. Looks special because it IS special. I don’t normally talk about ME, but please make note of the slight name change from Wild Goose Tea. New web design—whoopee and am adding new features along the way also. thank you, carol! off to check out the new design now! Yay for zucchini and squash! I cannot wait for them to really get good again! 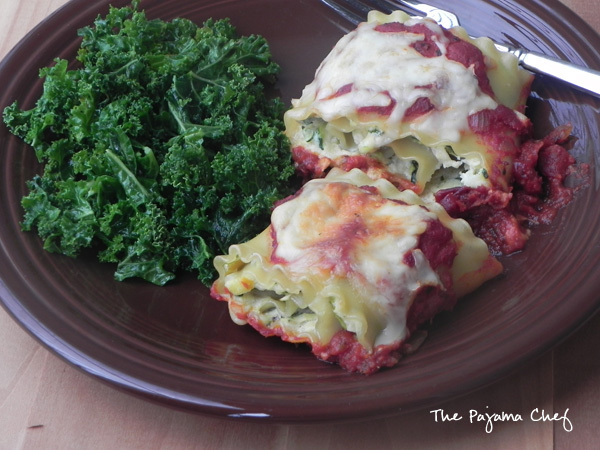 And I love lasagna roll-ups – they are so much easier to serve!! lol these sound wonderful! I know, right?! Lots of veggies + cheese + pasta… can’t go wrong! Thanks! 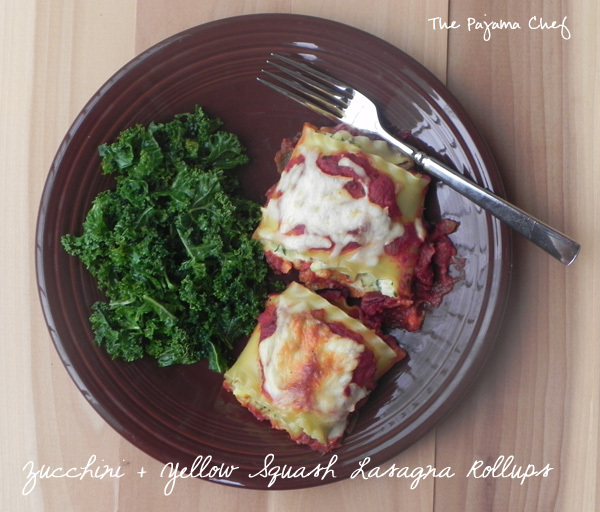 I’ve never made lasagna roll-ups, mostly because I can never think of a good creative twist for them. This is perfect though! I love your choice of veggies. They lighten the dish up and make it more appropriate for this time of year.